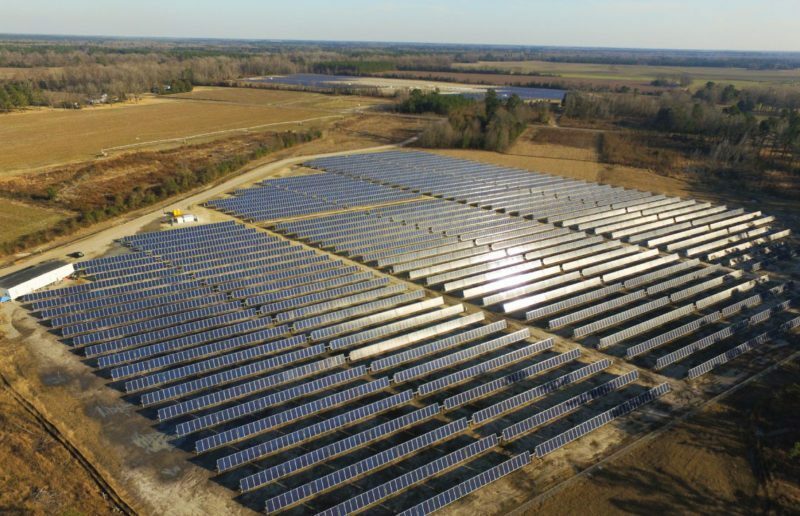 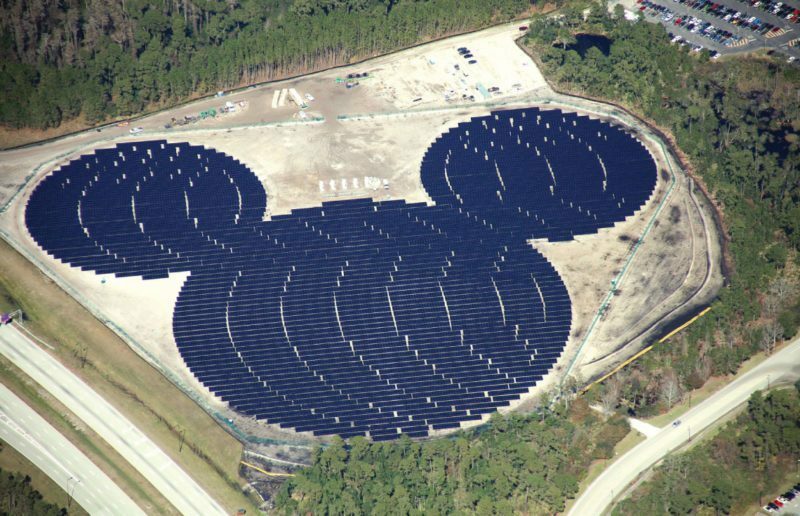 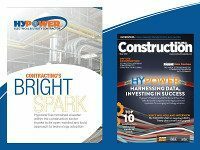 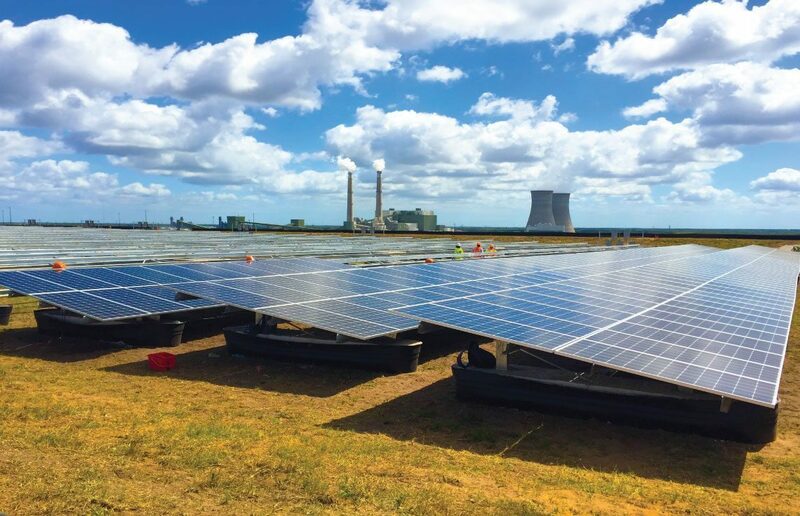 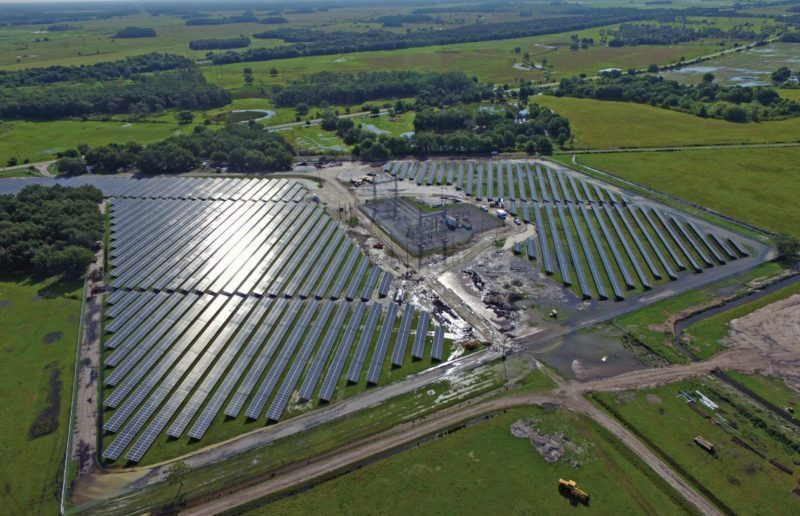 Hypower performed and managed the installation of this unique 11.82 MWdc Stanton Energy Center Solar Farm for the Orlando Utilities Commission. 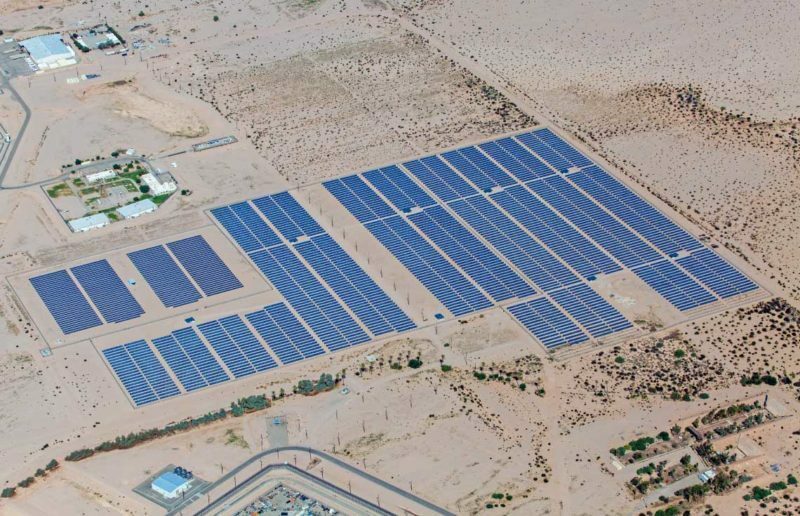 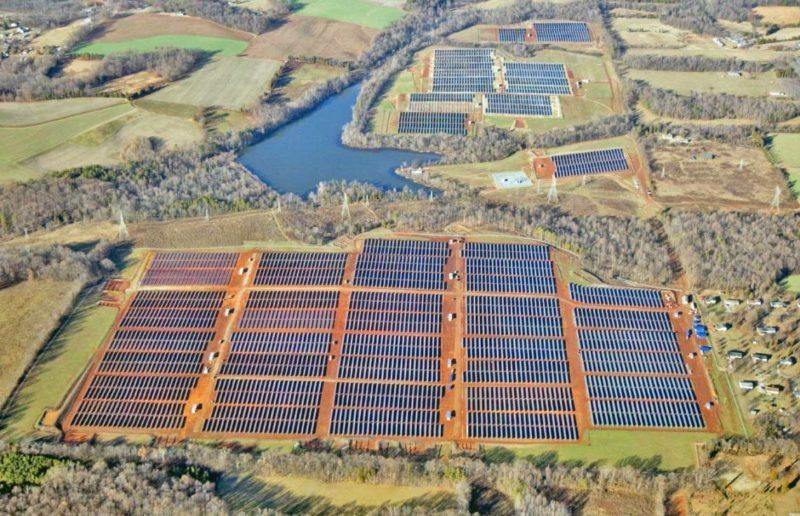 As one of the most unique solar facilities in the United States, 37,544 solar panels are located atop a byproduct landfill on land once designated for a future coal plant. 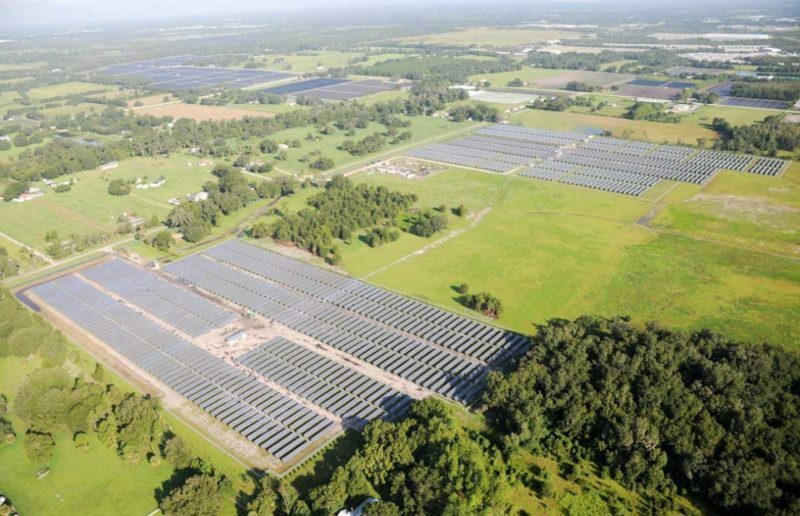 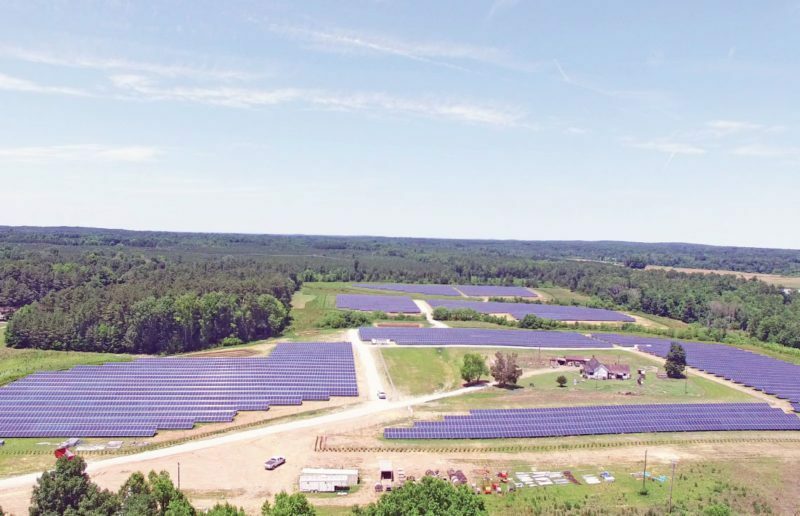 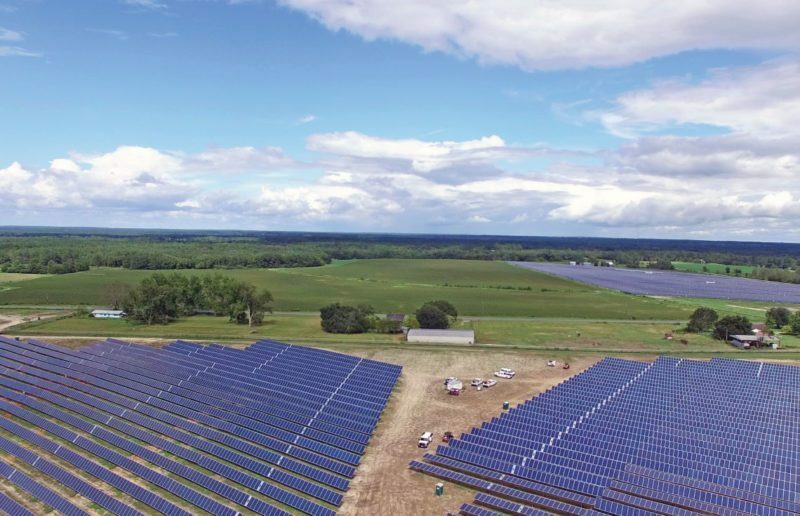 Spread across 24 acres, the panels are capable of generating enough to power 2,100 homes among Orlando Utility Commission’s nearly 200,000 electric customers.